If you are new to Pixi Beauty, you are not alone. There are a lot of people that have still yet to discover the wonders of Pixi Beauty. In today’s post, I am going to discuss why I am currently loving two particular products from their Skintreats skincare range. These products arrived in my mailbox in a beautifully packaged PR sample kit. I couldn’t be more thrilled to have the chance to try them now! Do you have much experience with essences? I have dabbled here and there in the world of essence products myself. Essences are a great addition to the skincare routine. They are similar to a serum but are usually applied after toning, before serums, in order to help other products sink into the skin better. This Rose Caviar Essence has a gel serum consistency. It is a blend of natural oils and botanicals that help hydrate and brighten your skin. The essence absorbs into your skin very easily and quickly, allowing you to apply your next skincare product almost immediately. It has a fresh rose scent, as one would imagine due to its name. There are other rose-like products from this brand, but not all of them have the same lovely rose scent. The tube is fun to look at with the ingredients floating around together in a lava lamp kind of way. To be honest, I wasn’t sure what to make of this product when I first got it. The description had a lot of uses listed and I was not sure what the best use would be for my skin. It claims to be an oil-free product that moisturizes, brightens, and revitalizes your skin. It is a 3-in-1 product that can be used as a moisturizer, primer, and mask. Not very many products can be used in all three steps, but I put it to the test. This rose-scented balm has come in handy to me as a base primer. However, I do use a different moisturizer before applying this balm. I have a few foundations that make my non-dry skin look very dry at times, and I found that this balm as a primer has helped prevent the dryness. It helps create a hydrated base for my foundation for easier application. It says to apply a thicker layer as a mask, and although I won’t be using this use as often, it’s good to know there is a great quick fix if you already have this on hand for other uses. 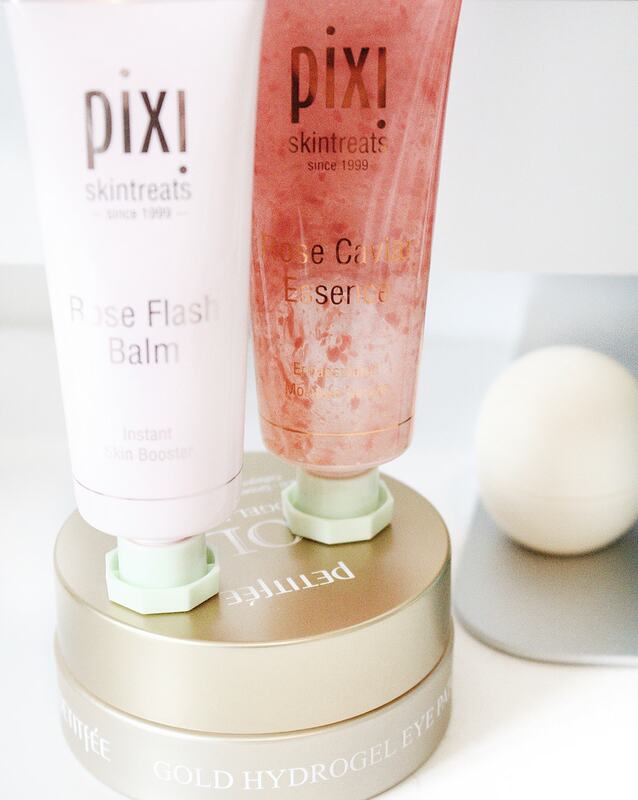 Have you tried either of these Pixi Beauty Skintreats products? 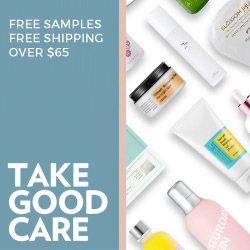 You can be rest assured that these products were not tested on animals and are paraben free. I am really enjoying using both the essence and balm to prep my skin. The adventure further into the world of Pixi Beauty products continues yet again.